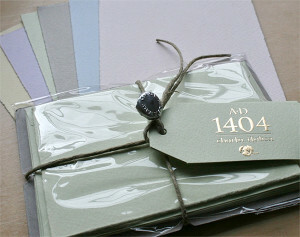 AD 1404 papers, are soft, felted-textured papers (referred to as Corona) made for Rossi by Cartiera Magnani. AD 1404 features a subtle deckle and a range of cream, white and pastel colors. In flat and folded cards, card sets, and envelopes. 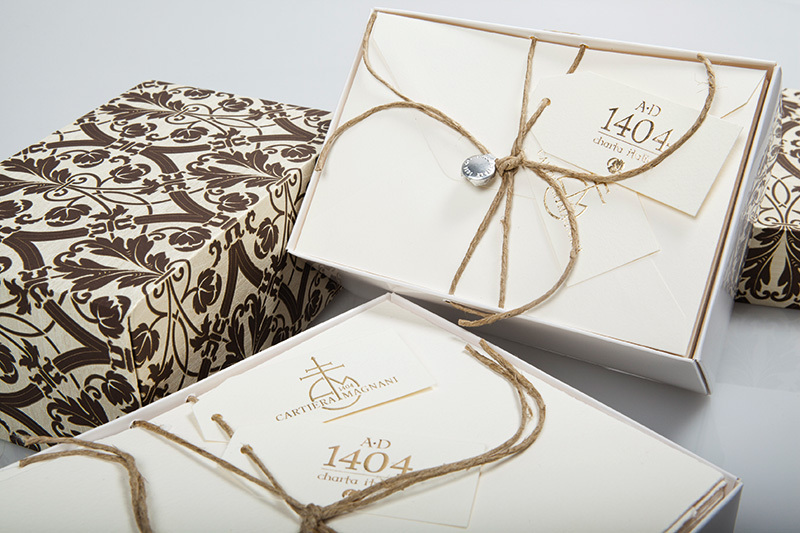 AD 1404 Charta Italica is a softer, mould- made machine paper made for Rossi by the Magnani paper mill. 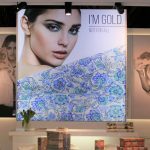 AD 1404 encompasses a full color range in all sizes. 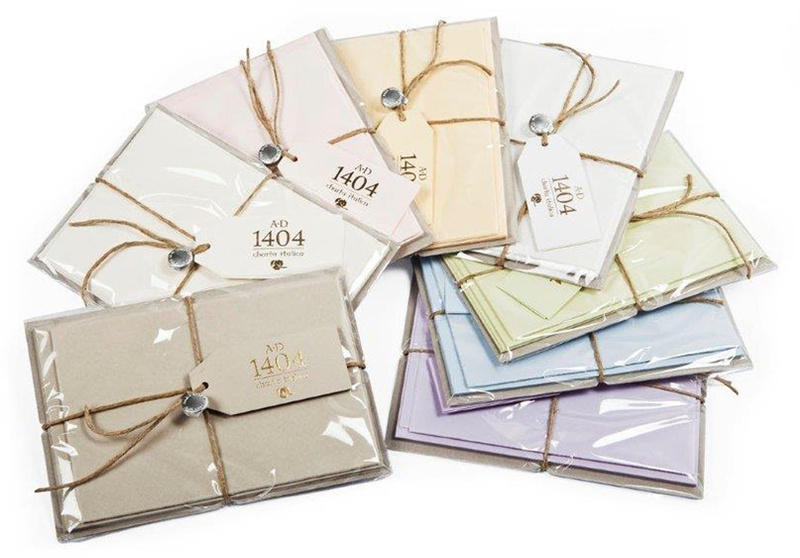 Cartiera Magnani in collaboration with Rossi1931 produces the A.D. 1404 line of fine note cards. These softly deckled papers are made with a high cellulose content and have a “Corona felt” finish which is luxurious to the touch and an exclusive design of Cartiera Magnani for Rossi. These cards and envelopes are produced on a cylinder mould machine and have a neutral ph. 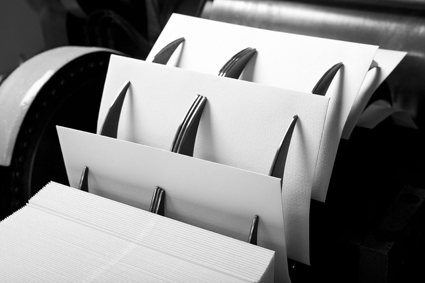 Papers are ideal for all writing and printing applications, including pen and ink, engraving, letterpress and professional digital printing. To write on one of these cards is to make an elegant statement; The cards themselves are thick and substantial and the packaging is meticulous. They are available in packs of 6 single cards, measuring 5” x 3.5” or 6.75” x 4.50” with 6 envelopes. 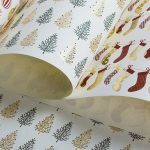 All elegantly wrapped with natural twine, a rich tag, and available in soft colors. Also in luxury boxes of 100 in cream or white for bulk printing. Available in a variety of sizes. Cards and envelopes produced on cylinder mold machine, 100% high alpha cellulose, neutral pH, excellent for all writing, printing and engraving. The texture is obtained with a “Corona” felt, exclusive design of Cartiera Magnani for Rossi 1931. 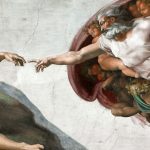 While technologies have certainly changed in the past 600 years, at Magnani old knowledge and new world technologies work hand in hand. Through the years famous artists such as Picasso, De Chirico and Morandi have made Magnani paper a medium for their fine art. The mill was also a supplier of the Crown family of Italy for specific papers and documents.